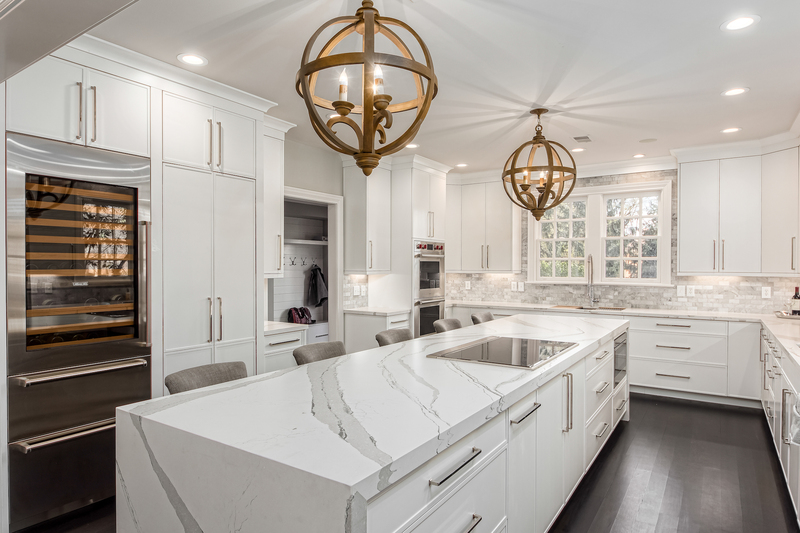 When Luxury, Award-winning Designs, and Project Management is What You Want, Columbus, Ohio Trusts Kitchen Kraft to Add the Equity and Elegance Back Into Their Homes. 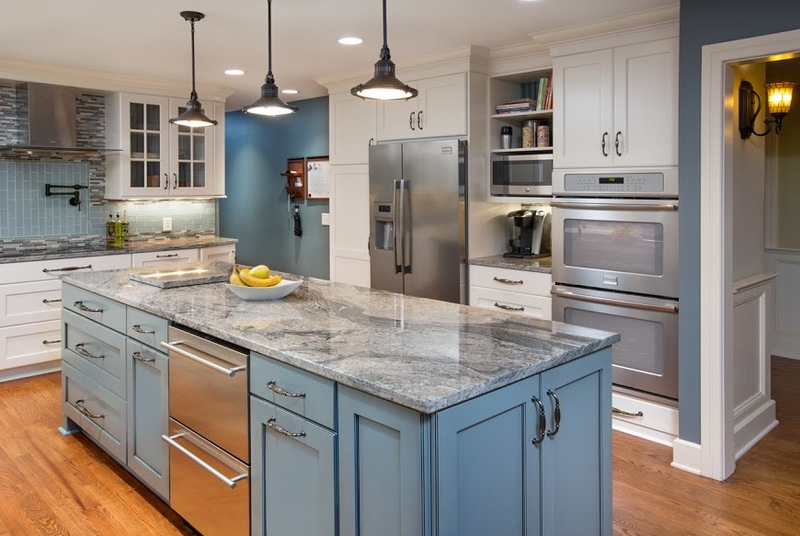 Get a jump start on a beautiful new kitchen with a stunning stone countertop. 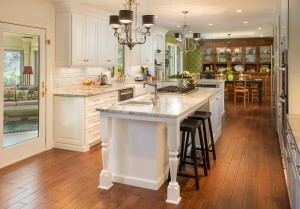 Kitchen Kraft is a complete design-build-remodel firm. We help people from the beginning design phase all the way through installation. 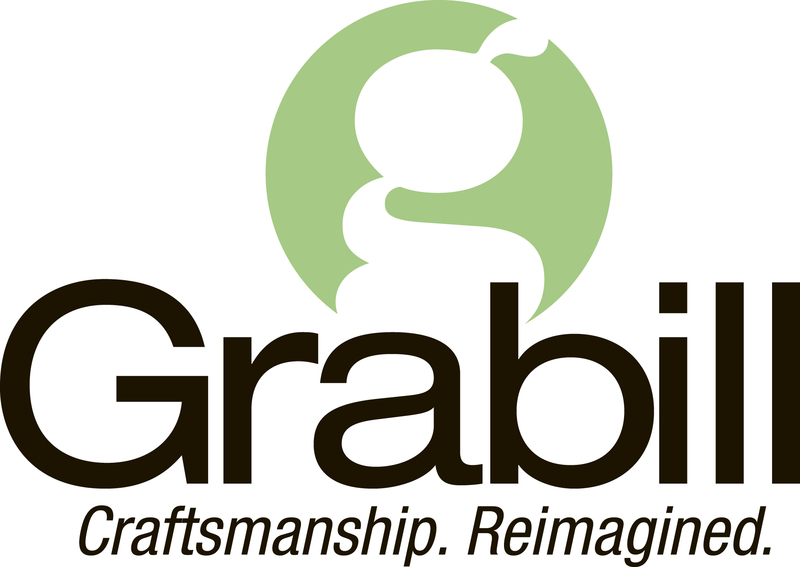 Our philosophy at Kitchen Kraft is to make home remodeling convenient. We are your one-stop shop for kitchen design or bathroom remodeling needs. 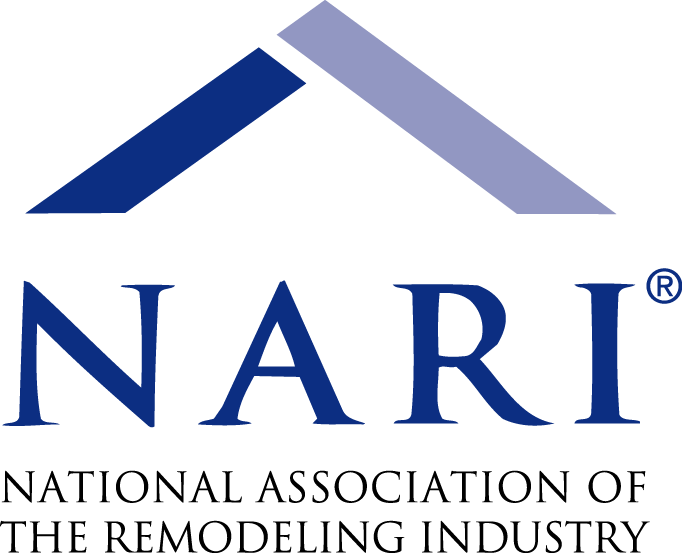 We handle everything from plumbing, electrical, framing, demolition, drywall, carpentry, and flooring and eliminate the need to hire multiple remodeling contractors. Don't Take Our Word For It. You're fellow Ohians Attest to the Quality of Our Craftsmanship, Customer Services, and Kitchen Designs for Your Review. "... We LOVE working with Jim Deen and Kitchen Kraft. Several years ago we remodeled the kitchen and added a fun and creative beverage center, along with the bath on the same floor. This Summer we remodeled two upstairs bathrooms. Throughout both projects, we found Jim Deen's design work & business acumen to be delightful, efficient and collaborative. Timelines were met, craftsmanship/workmanship superior and detailed and all interactions professional and personalized. Our only regret is that we have nothing more for Jim and KK to do!" From the time we met Barbara the designer to talk about a kitchen remodel, we were nothing but impressed! We had no idea exactly what we wanted but she helped bus figure it out. Then we met Justin our job Foreman who was extremely concerned with making sure we knew exactly what was going on and when it was happening. Mike our head carpenter did fantastic work daily! The entire experience far exceeded our expectations and every day we say - WE LOVE OUR KITCHEN! We had lived with our old kitchen for 30 years and knew this would be our only remodel so we got what we wanted. Kitchen Kraft gave us more than what we knew we wanted. We used Jim Deen and KitchenKraft to add a full kitchen/bar to our basement project. Jim spent a generous amount of time walking us through the process and layout of our new kitchen/bar. He is beyond talented in his creativity and extremely detailed with his designs. The quality of the cabinets we purchased are fantastic and Jim's crew that installed them did an amazing job. We look forward to using Jim for any projects going forward! "Kitchen Kraft updated my kitchen (granite countertops, tile backsplash, sink & faucet). I received estimates from several companies and their price was the same as other companies. Things I like about Kitchen Kraft:Designer does the free estimate instead of a salesperson.Respectful of customer's budget.Willing to take time to find products the client loves rather than have them settle for what's in stock. Genuinely wants to make the client happy. I plan to use them again when I tackle my bathroom update next year." We had a very positive experience with Kitchen Kraft/Dream Bath. From start to finish they made communication a priority. Our designer, Al, really listened to us and was able to guide our choices. They were up front with every cost, payment schedule and start date. We had a bathtub converted to a shower, a hall bath remodeled and the sink and counter replaced in the half bath. ******, the project manager, was always available to answer questions and keep the project on time. Jeff, the installer, was neat and precise with his work. Our bathrooms look wonderful. We are using them again for the kitchen. Communication is key to a happy customer and Kitchen Kraft understands and makes every attempt to keep communication open. 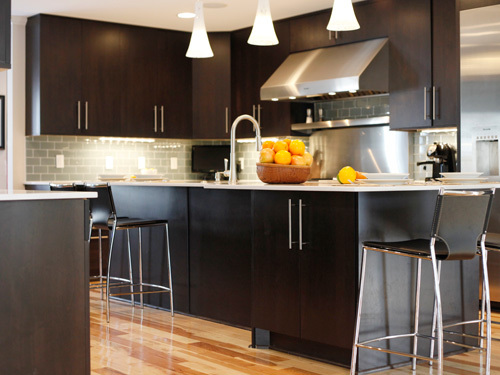 Kitchen Kraft Inc has designed & professionally installed hundreds of designer kitchens in Columbus, Oh. View our portfolio to see the quality of our design. Portfolio items with a "tab" click on for more information. 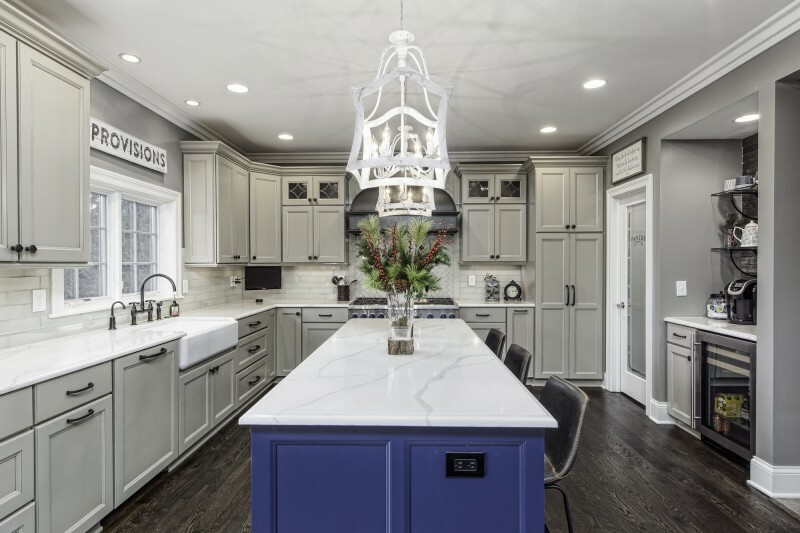 High-end homes in Columbus require a kitchen design that is luxurious and functional. 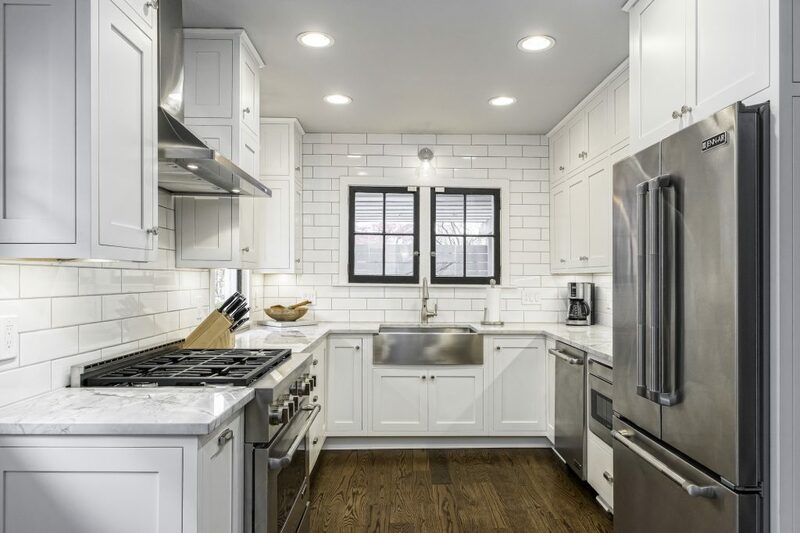 Exceptional details along with the use of high-quality materials, attention to detail and craftsmanship will make a luxury kitchen the focal point of open floor plans that are popular today..
We offer bathroom design options, convenience and a reputation that instills confidence. Our certified bathroom designers work closely with homeowners to learn their needs and incorporate them into a personalized and functional design. Join our mailing list and let us show you why you should choose Kitchen Kraft for your luxury kitchen & bath remodel. The best way to learn about Kitchen Kraft and your upcoming project is to reach out and talk to one of our designers. ©2019 Kitchen Kraft Inc. All Rights Reserved.